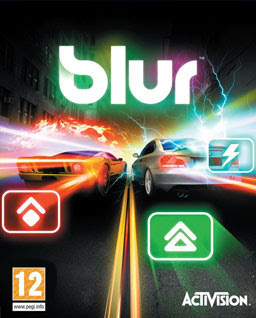 Blur is an upcoming arcade racing video game developed by Bizarre Creations and published by Activision. 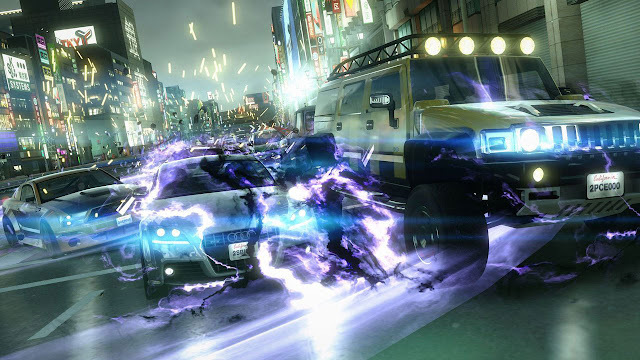 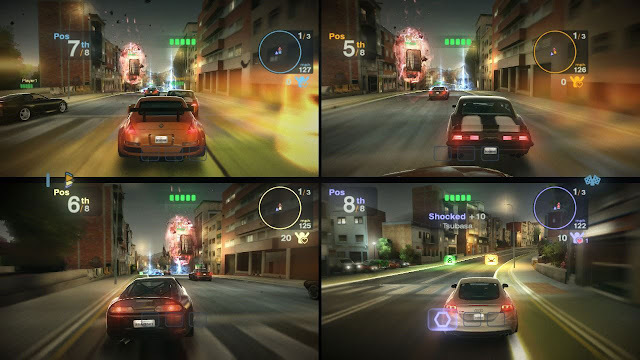 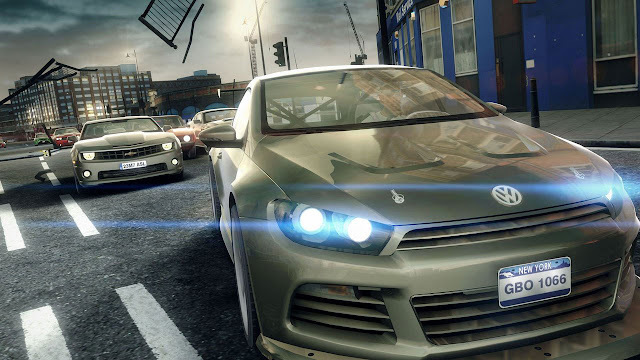 It features a racing style that incorporates real world cars and locales with arcade style handling and vehicular combat. 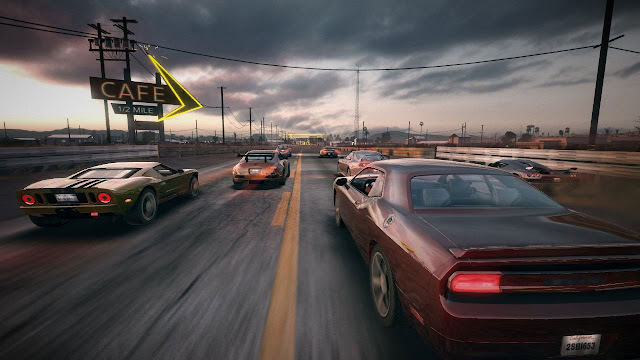 A multiplayer beta has been confirmed for a release on March.